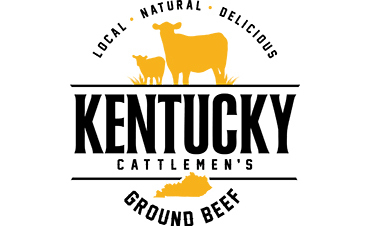 Agriculture Commissioner Ryan Quarles will join leaders of Kentucky’s beef cattle industry and Kroger executives Tuesday morning in Lexington and Tuesday afternoon in Middletown to introduce a ground beef product produced, processed, and packaged in Kentucky. 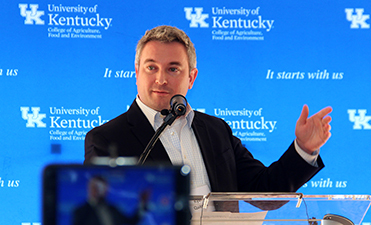 Agriculture Commissioner Ryan Quarles joined University of Kentucky officials, state government leaders, farmers, and others to break ground for the UK Grain and Forage Center of Excellence on March 15 in Princeton. 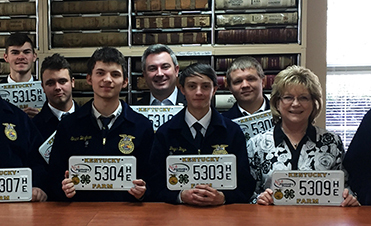 The voluntary donations are divided equally among Kentucky 4-H, Kentucky FFA, and the Kentucky Department of Agriculture for promotional programs. 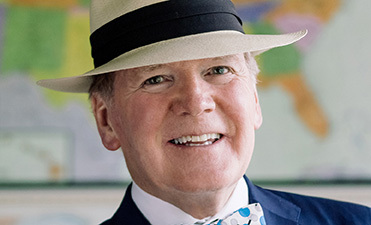 Agriculture Commissioner Ryan Quarles praised the late Alltech Founder for his innovative spirit and "boundless zeal for our state." 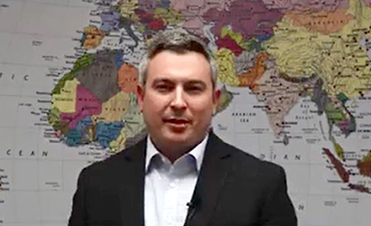 Agriculture Commissioner Ryan Quarles will lead a delegation looking for new trading opportunities with our neighbor to the north..
National Agriculture Day is March 20, and Agriculture Commissioner Ryan Quarles talks about ag's economic impact on the Commonwealth, the industry's diversity, and some of its major commodities.. 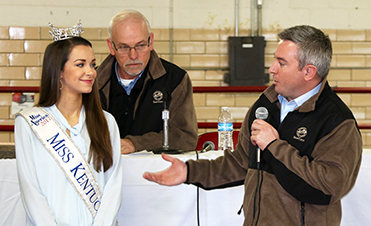 The Kentucky Farm Bureau Beef Expo recorded sales of just over $1 million, crossing seven figures for the seventh consecutive year in its 32nd edition March 2-4 at the Kentucky Exposition Center. 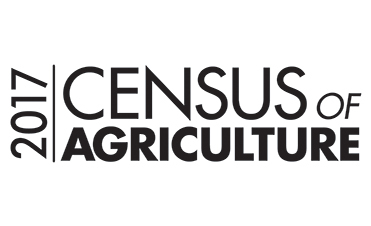 David Knopf, director of the National Agricultural Statistics Service Eastern Mountain Region Office, says farmers can stillrespond online or by mail. 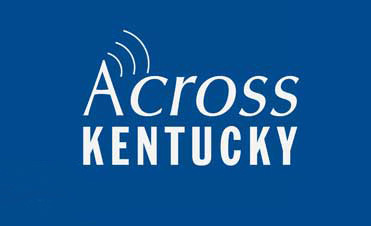 University of Kentucky College of Agriculture, Food and Environment faculty and staff are working with Kentucky producers to find low-cost, legal options to control these birds and prevent livestock losses. 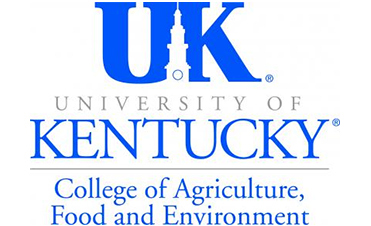 In a new study, University of Kentucky College of Agriculture, Food and Environment researchers are evaluating how food availability on farmland impacts bee communities in early spring.